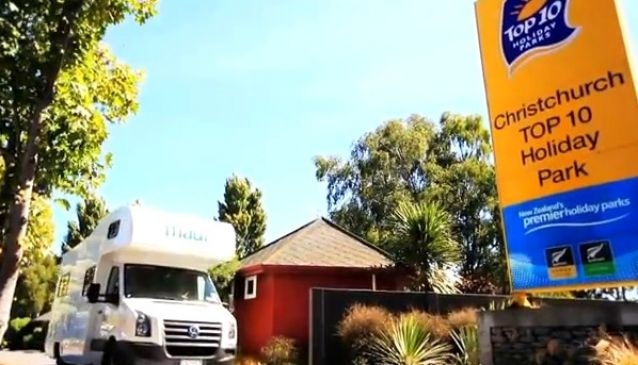 One of TOP 10's most modern holiday parks, the site at Christchurch is located just 5km from the centre of New Zealand's third most populated metropolitan area but has managed to retain something of a genuine outdoorsy feel. With an extensive park area incorporating a heated indoor swimming pool facility, private spa and wellness centre, numerous BBQ spots and a games room, there are plenty of things to do on site, while excursions to the nearby Akaroa Harbour for sightseeing and dolphin spotting are amongst the most popular extra-curricular activities. The park at Christchurch also offers a wider range of accommodation than many other TOP 10 resorts, including luxury chalets suited for up to three persons.